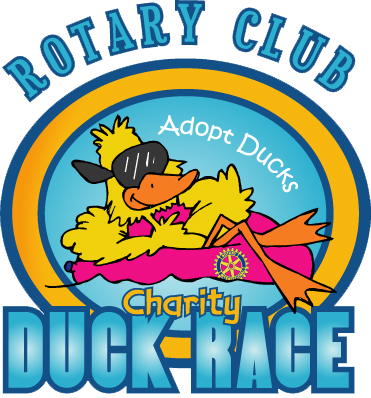 The Charleston Duck Race is presented annually by the Rotary Club of Daniel Island. If you have questions about the Charleston Duck Race or would like information about becoming a sponsor, please email The Rotary Club of Daniel Island at info@CharlestonDuckRace.com, or use this form to send a message. Please share your message for the Charleston Duck Race team here.